What silliness selfies are! 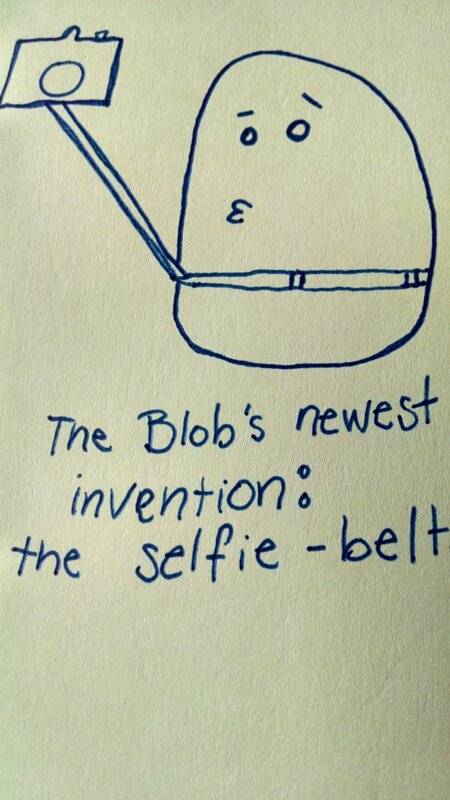 But the Blob has no hands, so . . . he needs a special contraption to take selfies. This entry was tagged Cannon, contraptions, facebook, Instagram, Nikon, photographer, photography, selfie, selfies. Bookmark the permalink.